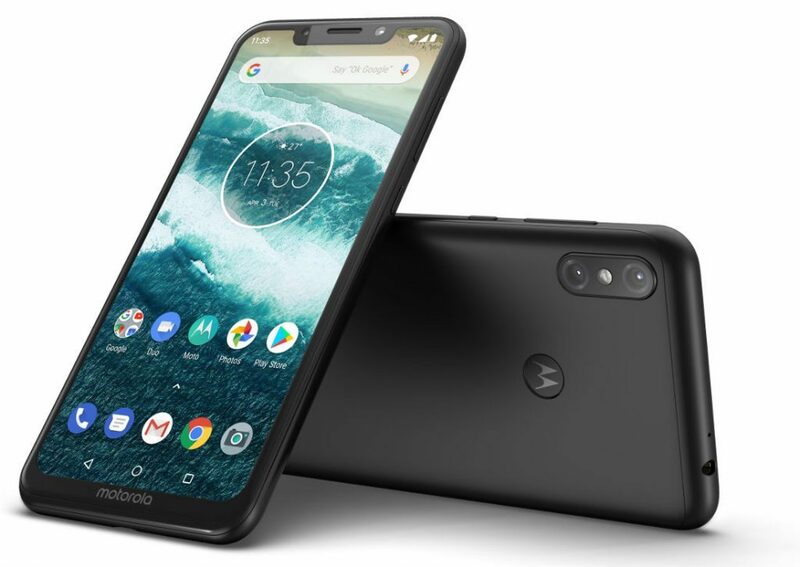 Motorola has launched One Power Android One smartphones in India. It is available in Black colour and is priced at Rs. 15,999. The smartphone will be available via online shopping partner Flipkart starting October 5. The smartphone comes with a couple of launch offers - Benefits up to Rs. 4450 on Jio, Applicable on Rs. 198 & Rs. 299 Plans. Jio Instant Cashback vouchers worth Rs. 2200. Cleartrip Cashback vouchers worth Rs. 1250. Myntra Discount of Rs. 1000. Motorola One Power features 6.2-inch (2246 × 1080 pixels) Full HD+ display with 19:9 aspect ratio powered by 1.8GHz Octa-Core Snapdragon 636 14nm Mobile Platform with Adreno 509 GPU and 4GB RAM. It comes with 64GB internal storage and is expandable via microSD up to 256GB. It sports 16MP rear camera with Dual LED flash, f/1.8 aperture, 1.12μm pixel size, 5MP secondary rear camera with f/2.2 aperture, 1.0μm pixel size, 4K video recording and 12MP front-facing camera with LED flash, f/2.0 aperture, 1.25μm pixel size, selfie portraits. It runs on Android 8.1 Oreo which is upgradable to Android 9.0 Pie and has 5000mAh battery with fast charging.